Does a pen really adapt to your handwriting? There isn’t really one answer to this question. It depends who you ask! Since there are many vintage pens out there being purchased and reused, it’s safe to assume some of those pens have been used by people before, and are being reused. 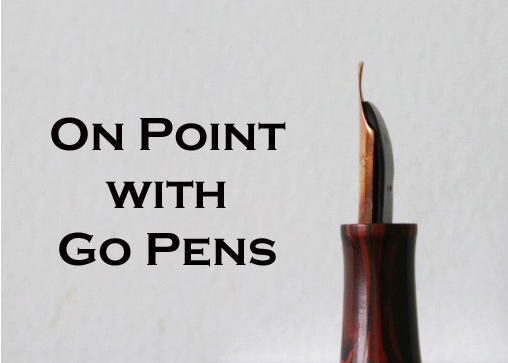 Their nibs may not have dramatically changed after being used by their first owners, but the owners themselves may adapt to the pens – getting to know the sweet spots, and how the pen likes to be used! In a way, the user may adapt to the pen instead. a huge fan of Waterman flex nibs of the late 1890 to the 1930’s.